Welcome to the Innovative Wood Worx.ca! All of our work is completely custom and built from scratch in our Barrie shop. We take pride in having our hands on every aspect of the job. We use nothing but the best. 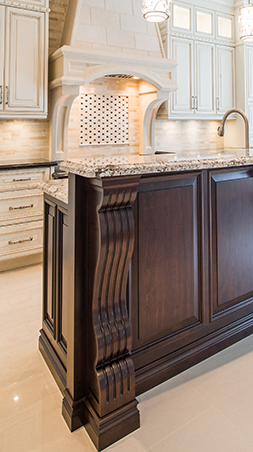 All of our custom woodwork is only built with top quality products to ensure your cabinets will last. What sets us apart from the competition, is that we use computer software to create the look you want that you can see before we lift a finger. 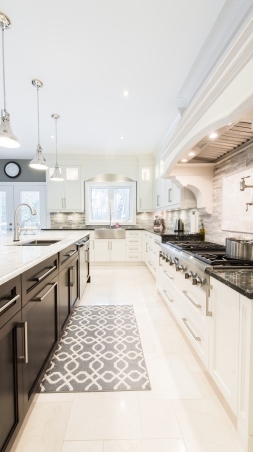 Innovative Wood Worx is a full production woodworking shop located in Barrie, ON and serving clients from Toronto to the Muskoka district and beyond. 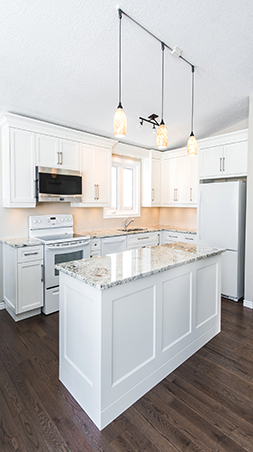 Specializing in custom kitchens, owner David Van Schie and his team will create every cabinet and drawer to fit your specific space requirements. Whether you want to renovate your existing kitchen or need an installation in a brand new home, Innovative Wood Worx is ready for any job. They also build custom media centres, bars, office furniture, bathroom vanities and much more. Take a look at the PHOTO GALLERY to see some of their favourite projects. 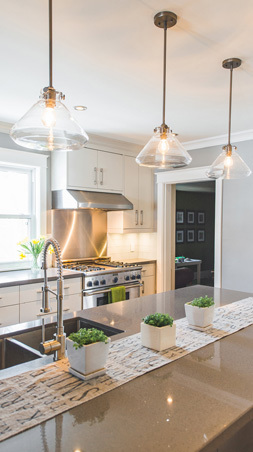 "At Innovative Wood Worx, thinking outside the box comes standard."